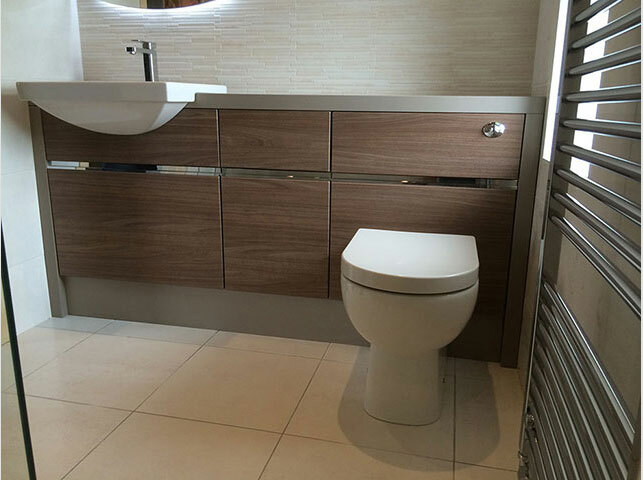 At Capital Bathrooms we are dedicated to delivering total customer satisfaction, from the initial consultation process to the completed installation of your new bathroom. 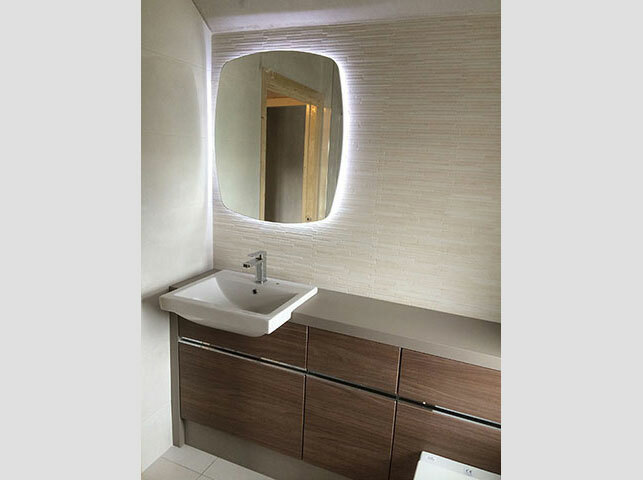 With no project too small we work within all budgets, we are here to help you achieve your dream bathroom. 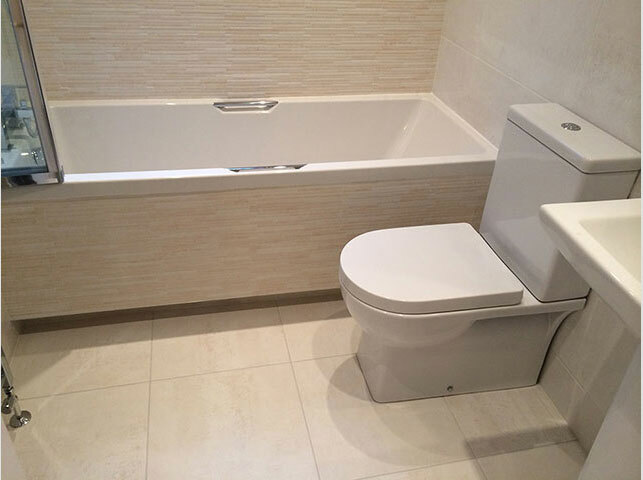 Capital Bathrooms combine personal, friendly service with unbeatable expertise – a winning formula which has seen us establish a fantastic reputation across the local area. 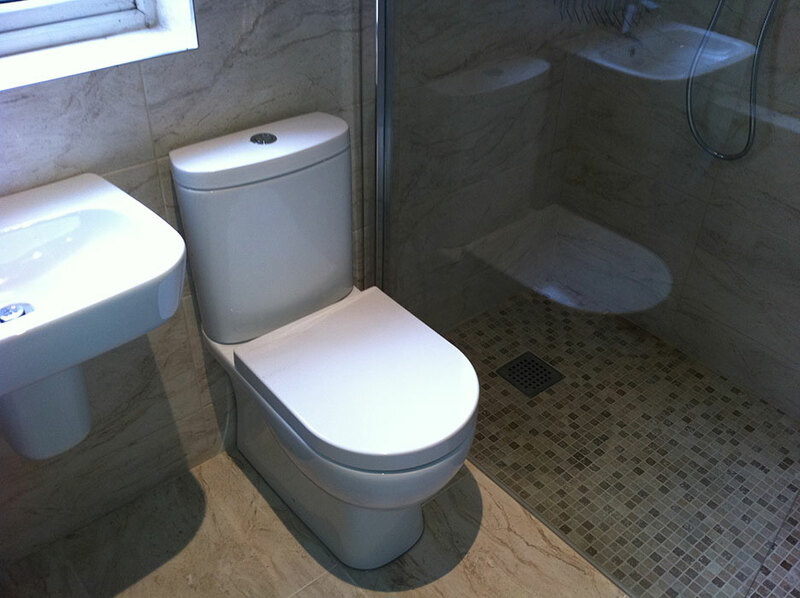 Capital Bathrooms offers a no obligation free quotation service and we call out at a time to suit you. One call really can do it all. 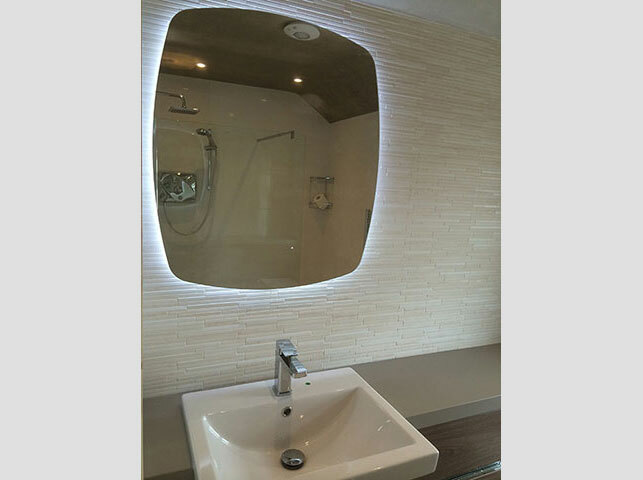 We can supply and fit all of your bathroom needs, including tiling, electrics, plumbing, carpentry, plastering & UPVC ceilings. Full private residential, commercial & industrial contractors insurance. We are now offering the “Home Renovation Incentive” introduced by revenue in 2013. I would confidently recommend John and the team to my family & friends. 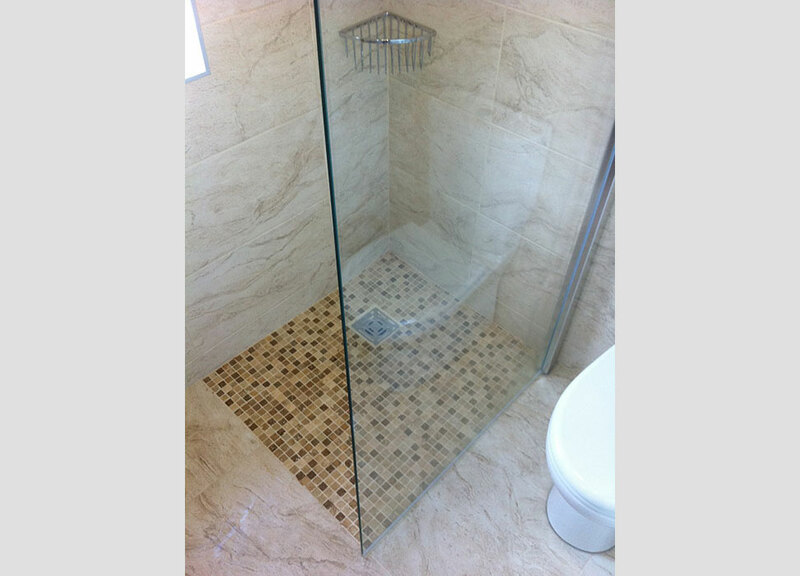 They are perfectionists, really hard workers, punctual, very keen to advise & very polite tradesmen. I will definitely be getting John again in the future when renovating my kitchen. Nothing is a problem & he is highly professional & skilled in his job. 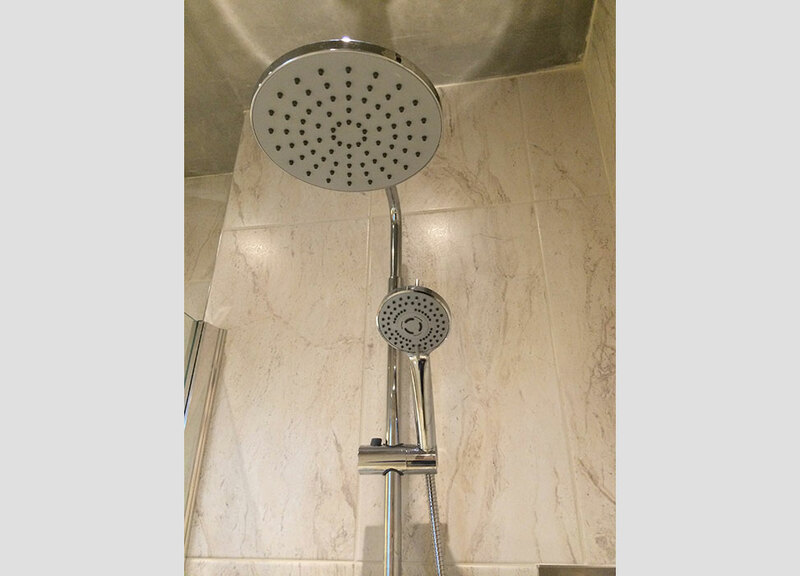 We decided on a full bathroom renovation and the work was completed on time and to a very high standard. 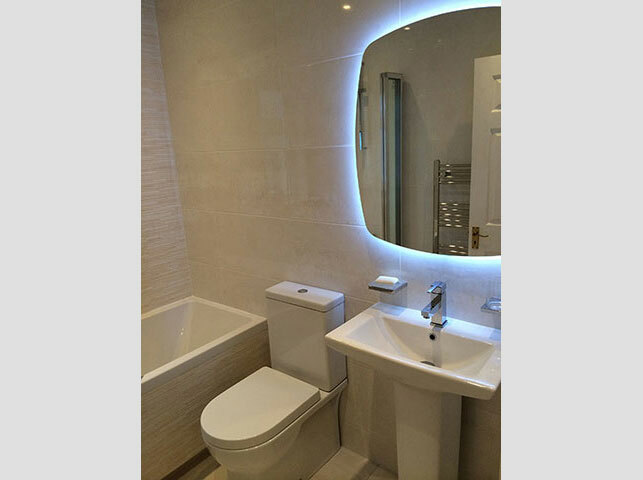 Would recommend John for any bathroom renovations or tiling jobs, very professional service. John and the guys are punctual, polite and very efficient. The work was done to a very high standard and I’m delighted with the results. I would highly recommend Capital Bathrooms to anyone and would use him again for any future bathroom jobs. Very clean workers. I love my gorgeous new bathroom, for anybody looking to get a new bathroom we would highly recommend John and the lads at Capital. Spotless clean workers and have done an absolutely beautiful job. Totally exceeded our expectations of what could be done with our bathroom. Professional and beyond. Couldn’t be happier with our gorgeous bathroom, massive thanks to John & the team from Capital Bathrooms for their fantastic work!